French Lessons is a beautifully illustrated guide to mastering French cooking from one of Australia's most popular and innovative chefs. 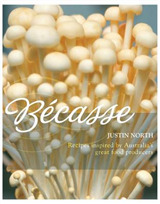 Drawing on his training and experience in the kitchens of French restaurants in Europe and Australia, Justin North demystifies French cooking, explaining each technique in clear language as he guides home cooks through more than 300 delicious french dishes. 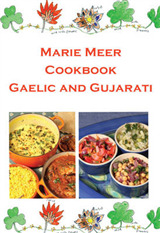 The book gives readers 23 individual lessons, each based on a particular course or technique. 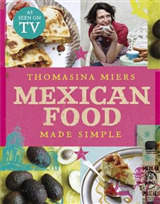 Chapters include basic Stocks and Soups, Sauces and Pastries, and also Steaming, Poaching, Braising, Grilling and Frying. 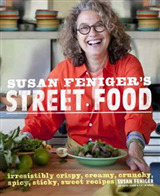 Sweeter courses are Sorbets and Ice Creams, Fruit and Chocolate. 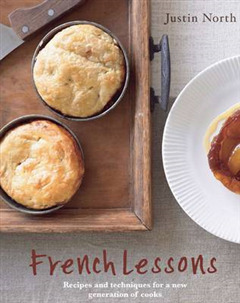 With more than 300 simple and straightforward recipes, French Lessons is a must-have for every kitchen bench top.